Going to see Santa is a tradition for us, and I am that mom that has to have Christmas photos taken with jolly old St. Nick and my kiddos (they may or may not hate me later for that). Here in Arizona, we have something called Santa HQ, or Santa Headquarters, that gets set up in the malls around the area. It is a mini Christmas town that you can walk through with your children while waiting for Santa. 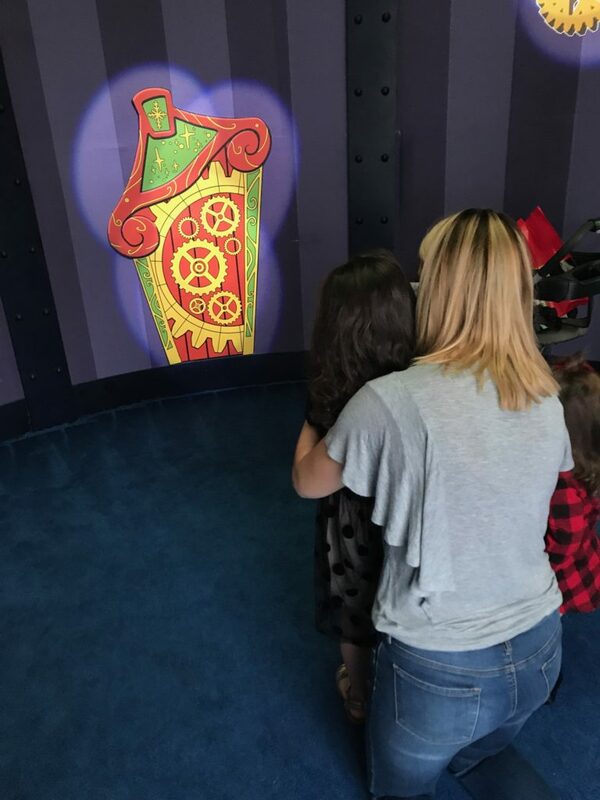 They have activities, fun games, and facts about the North Pole that will help make your children excited to meet Mr. and Mrs. Claus. *This is a sponsored post. All opinions on the venue and our visit there are 100% my own. 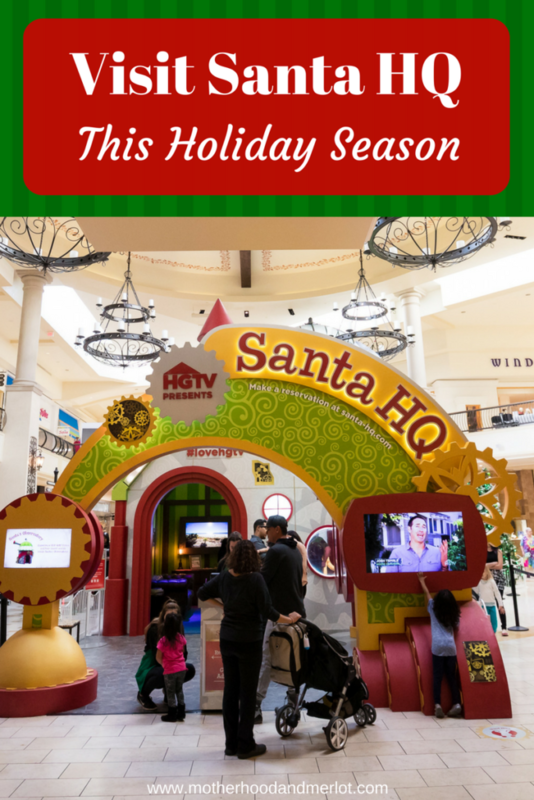 We went to the Santa HQ at Scottsdale Fashion Square, which we have done for the past three years now. Every year, my children get a little bit braver, and the pictures get better. My kids always have fun stepping on the naughty and nice scale to see who is going on Santa’s bad list. Of course, they ALWAYS end up on the nice list. It is fun to watch them walk through and see all of the Christmas and North Pole themed décor and such that they have at Santa HQ. Once you’re done walking through and enjoying a sneak peak into the North Pole, you get to meet Santa and his wife. They always have the BEST Santa at the Santa HQ we go to. They are always so sweet to the kids, they make them feel super special and safe, so they aren’t scared or nervous. With my four kids, and the hundreds of others they see in a day, I am sure it is exhausting fot them to sit there and listen to everyone’s list of what they want for Christmas. But, they always take the time to do so, and they always give them some type of small little gift bag from Santa and the elves. If you live in the area, I would highly recommend checking out one of the Santa HQ locations nearest you. The pictures are good quality, and they have a lot of different package options as well, including things like ornaments and other gift options. 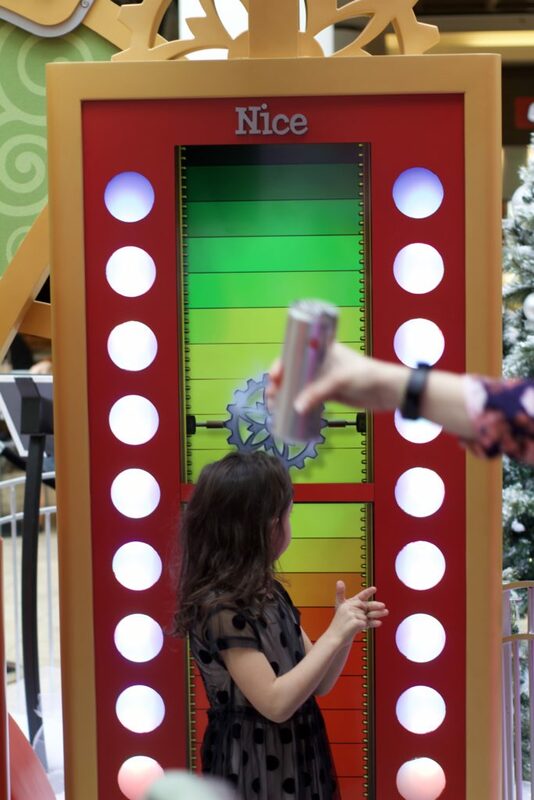 With 15 different locations at Macerich Shopping Centers in California, Arizona, Chicago,Metro New York, and the Washington, D.C. corridor, there are plenty of places for you to check out this amazing display of holiday fun! 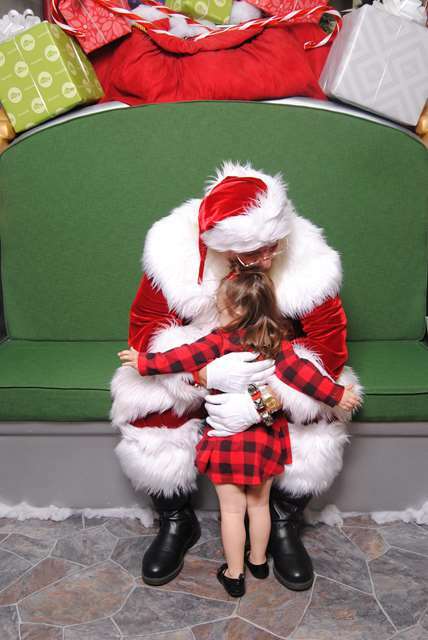 Do you take your kids to go see Santa every year? 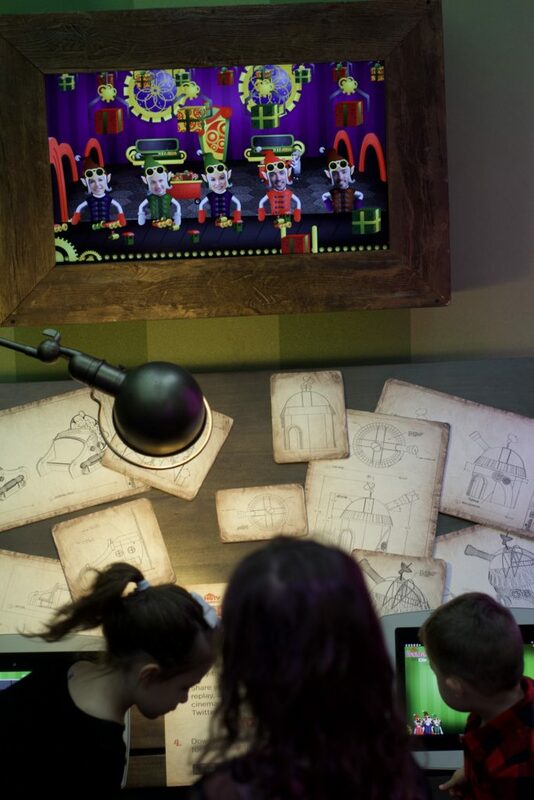 What is your favorite part about the experience? This looks like a place any kids would just love! I love to see all their little faces in such awe. This sounds like an amazing experience for the kiddies! I can’t wait until my son is old enough to be excited about stuff like this. He’s ten months old, but I’m already excited for Christmases with him.